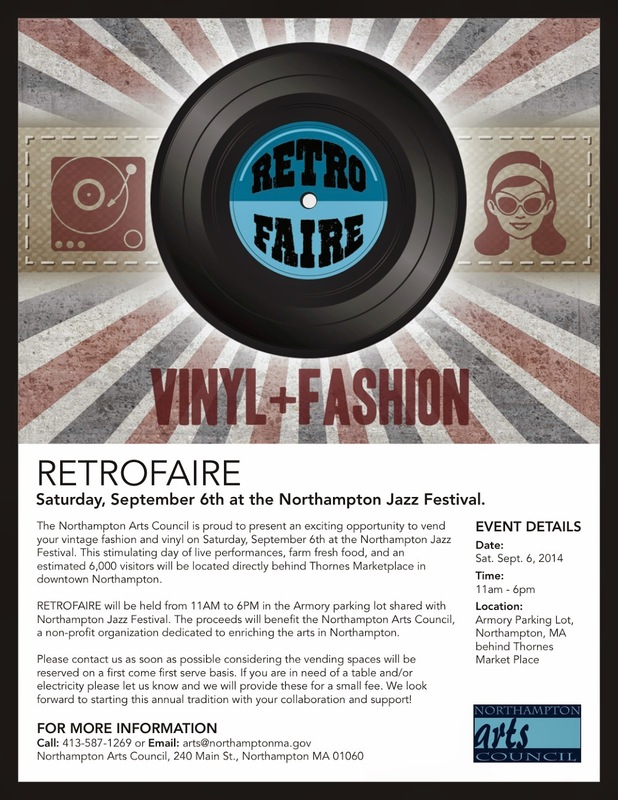 Saturday, September 6th 2014 at the Northampton Jazz Festival. a non-profit organization dedicated to enriching the arts in Northampton. forward to starting this annual tradition with your collaboration and support! If you have trouble Call: 413-587-1247, ask for Steve, he will walk you through the process.